Something new has arrived in the city of Carson for the Colts. A Boys Rugby team that seems to have much success this year since the season had begun. 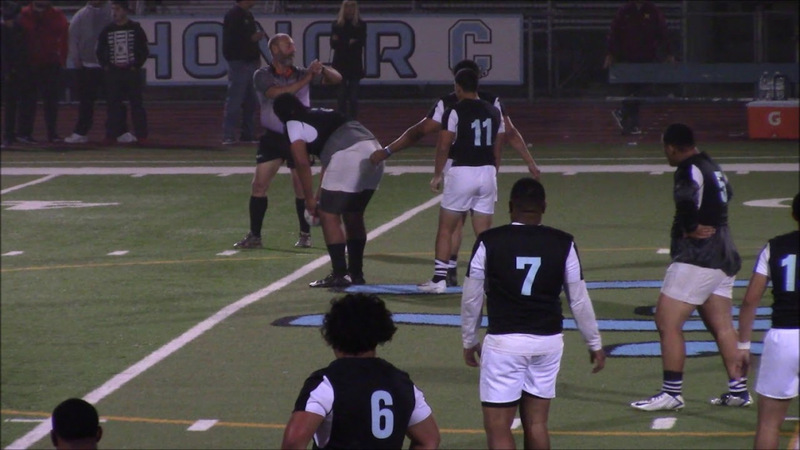 Carson High has never had a Rugby team in all of its years, this is an opportunity for athletes to experience something new, it brings a lot of excitement to Colt Love, and the Carson Complex. With a lot of talent on the field, the Colts expect to have a great season, as their record is 3-0 thus far. The boys Rugby team was looking forward to a competitive match against Wilson High School (Long Beach) on Jan. 12. There are a lot of experienced Rugby players on the field. Senior Tristan Anesi said he has been playing rugby for 12 years. When asked how Rugby had benefited him, he said that “it taught me to be competitive, and helped with teamwork.” He looks forward to playing in the championship, and teams in San Diego for the playoffs. With young talent on the team, Makoa Tuisaloo, sophomore from Academy of Education and Empowerment, said “rugby has benefited me in a lot of ways. It helps me get faster and stronger.” Rugby is a physical sport and not many people have what it takes to be apart of a team. This new era for the Carson Colts has gained a lot of attention, and leaves Colts with high expectations for this season. Not many schools have been granted the game of Rugby, so you can encourage players who don’t have it at their school to come play for Carson. Don’t forget to check out the Colts as they go on the journey of their first season.